Ask anyone what their favorite drugstore anti-aging brand is and there’s a good chance it is from Olay. This Proctor & Gamble owned brand has come a long way since it used to be known for its baby pink Oil of Olay “beauty fluid.” Today the brand sells a wide range of anti-aging creams for the face and eyes under its Regenerist line, as well as body creams and cleansers. Let’s take a closer look at why this brand is so popular, and how does it measure up to premium brands? The company’s origins date back to 1952, when South African chemist Graham Wulff created the thin, pink cream known as Oil of Olay “Beauty Fluid.” He was inspired to create a deeply hydrating cream that was a departure from the thick formulas that were popular at the time. 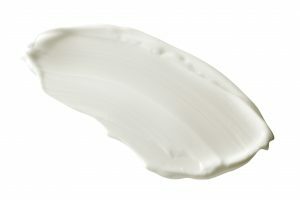 The cream began to get a global following and in the 1980s, Oil of Olay expanded to include products for sensitive skin, as well as cleansers. The brand changed its name to “Olay” in the 1990s, and is now sold in 80 countries worldwide to an estimated 20 million women. Olay has multiple lines, including ProX, Total Effects and Regenerist. Olay also sells body lotions, serums and facial cleansing wipes. Regenerist is Olay’s line of anti-aging products, which was a success when it launched in 2003. The line is meant to plump up the skin through hydration; improve elasticity; and help minimize the look of wrinkles. Some of the key products include Olay Regenerist Whip; Olay Regenerist Micro Sculpting Cream; Olay Regenerist Night Recovery Cream, Olay Regenerist Micro-Sculpting Eye Swirl, and Olay Regenerist Regenerating Serum. The line also includes an eye cream and facial wipes. The Regenerist line underwent a major reboot in 2013, when the formula was updated. The concept behind the improved formula was to re-energize cells and increase collagen production by boosting cell responsiveness to anti-aging ingredients. The formula was also designed to combat “skin energy drainers,” such as UV rays, smoke and pollution. Two new ingredients were added: lys-lastine and olivem. Lys-Lastine is derived from dill extract and works to improve skin cell elasticity, while olivem comes from olive oil and protects skin cells. The new formula has a water base, while the previous one used silicone. What ingredients are in Regenerist? Olay says that only the top 1% of ingredients screened in Olay labs make it into their skincare products. Some of the key ingredients include: vitamin B3/niacinamide, which helps boost moisture, improves elasticity and soothes redness and irritation. Vitamin E is a moisturizing antioxidant that protects against free-radical damage. Glycerin is a humectant, which means it seals moisture into the skin. One of the most powerful ingredients is vitamin A derivative retinol. Olay says that its vitamin A derivative, Pro-Retinol (also Retinyl Propionate) protects the potency of the ingredient while it is absorbed into the skin’s surface. Rounding out the ingredients list are peptides, which are tiny amounts of protein that promote collagen growth and help repair skin, as well as hyaluronic acid, a key moisturizer that holds more than one thousand times its weight in water. What are some of the most popular Regenerist products? One of the most popular products is Olay Regenerist Micro-Sculpting Face Cream. This dermatologist favorite sells about 17 jars every minute, according to Olay. The formula is thick and creamy, and is packed with niacinamide, hydrating hyaluronic acid and vitamin E which all work together to improve skin texture, elasticity and boost moisture. Some people may find it too thick, but the cream also comes in a new lighter formula called the Olay Regenerist Whip Face Moisturizer. The cream is formulated to have a lighter feel and absorb quickly into the skin while being equally hydrating and smoothing. Another bestseller is Olay Regenerist Micro-Sculpting Serum. It is designed to deliver a hydration boost while helping to reduce the appearance of fine lines and wrinkles. The serum also works to tighten the skin and strengthen its elasticity. The serum is lightweight and non-comedogenic so it won’t clog pores. Olay Regenerist Micro-Sculpting EyeSwirl eye cream contains a dual-phase formula that is designed to hydrate, firm the under eye area and brighten the skin. The key ingredient is an Amino-Peptide Complex, which boosts surface cell regeneration. Olay’s Regenerist line is one of the top selling drugstore brands in the US. Olay says that it runs 17 clinical studies a year, and products are tested on over 8,000 women. The company says that users can expect to see results in 28 days. The brand has earned plenty of awards – and accolades from independent agencies. 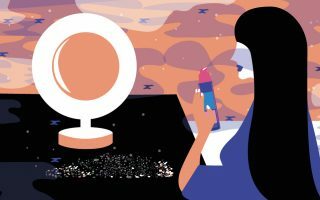 In 2006 the American Consumer Union and its French counterpart tested ten of the biggest anti-aging brands, which included creams from Olay, La Prairie, Neutrogena, Strivectin and L’Oreal. Olay Regenerist cream came out on top. Consumer Reports came to the same conclusion in 2007. In 2017, the People magazine and Today Show beauty awards gave Olay Regenerist Whip Active Moisturizer the honor of being named the “best anti-aging cream.” That same year, Olay Regenerist Micro-Sculpting Formula won the coveted Good Housekeeping Seal of Approval. The magazine said the cream outperformed 10 competitors — including a prestige brand that costs $440. Good Housekeeping used 10,300 lab measurements, and gave the cream high marks for hydration and having a lightweight texture. 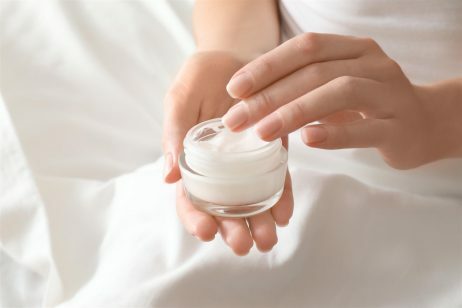 According to the magazine, at the three-hour mark, it moisturized 400% better than a cream nearly 18 times its price and beat all other products that were tested. As with any product, Olay Regenerist also has its detractors. Reviewers who aren’t pleased say that the products had little to no effect on the skin. Other common Olay Regenerist complaints have to do with the scent, but it’s important to note that fragrance free versions are also available. In general, the line is highly regarded by users – on Amazon, Olay Regenerist Micro-sculpting Cream gets a 4 star rating and has over 2,600 reviews. Sixty-six percent of those reviewers give it five stars. How much do Olay Regenerist products cost? Olay Regenerist is sold at drugstores, and is priced accordingly. Olay Regenerist Whip Face Moisturizer is one of the priciest items at $38.99, while the Micro-Sculpting Serum is $33.49. The Olay Regenerist Cleansing Whip Facial Cleanser is $9.49 and the Olay Regenerist Micro-Exfoliating Wet Cleansing Cloths are $6.99. Where is Olay Regenerist sold? Olay Regenerist products are easy to find in drugstores nationwide, including CVS, Walgreens and Target and it is also stocked in supermarkets. Products can also be purchased from Olay’s website, Ulta and Amazon. What are alternatives to Olay Regenerist? Olay is certainly a solid drugstore choice, but it may not work for everyone. Not every product can offer the same results, as everyone’s skin reacts differently. 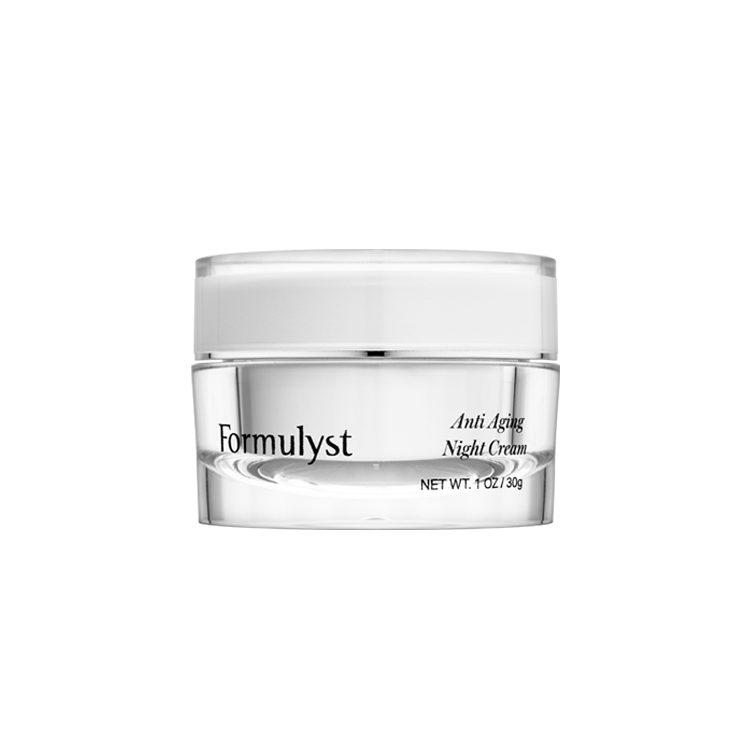 Another option is Formulyst, whose philosophy is long-term and effective skincare. Many of the key ingredients found in Olay Regenerist are also found in Formulyst products, such as hyaluronic acid, peptides and vitamins. Hyaluronic acid is one of the best hydrators for the skin and is the hero ingredient in Formulyst Super Hyaluronic Water Moisturizer. The oil free formula is packed with multiple types of hyaluronic acid and works as a moisture magnet by drawing water to the skin. Who doesn’t want smoother skin with a silky texture? Formulyst Retexturing and Perfecting Serum contains gentle but effective alpha hydroxy acid (AHA) to gently dissolve dead skin cells, leaving behind fresher, smoother looking skin. Serums are the workhorses of any skincare routine, and to tackle the signs of aging, try Formulyst’s Ultimate Youth Concentrate. This silky serum is bio-engineered from plant stem cells and loaded with a concentrated combination of five peptides. The deeply hydrating formula helps soften and smooth skin, and minimizes the appearance of fine lines and wrinkles. Another option is Formulyst’s Active Serum – Vitamin B, C, E, Ferulic + Niacinamide which is packed with a cocktail of antioxidants and vitamins to help protect skin and keep it looking bright and healthy. 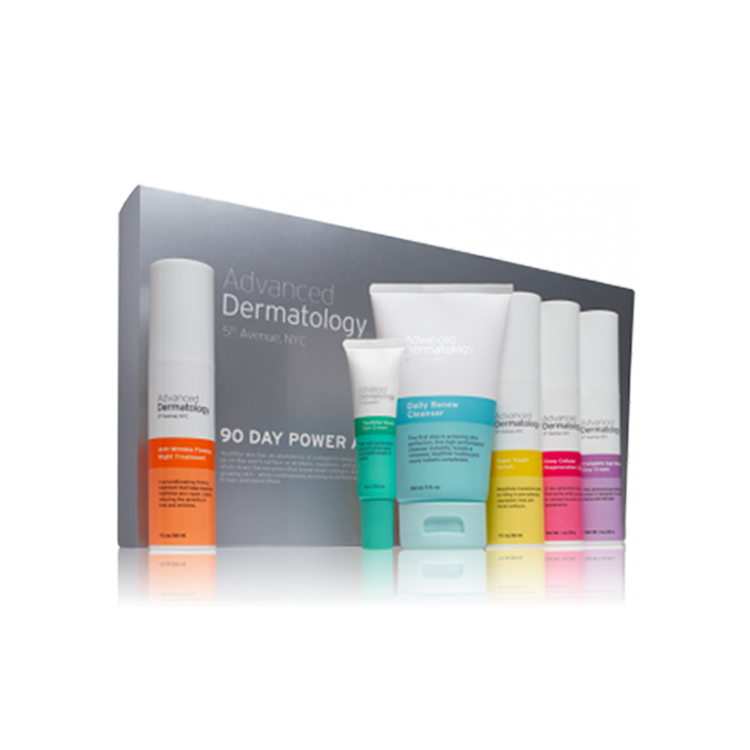 If you like the idea of a skincare kit, consider Advanced Dermatology. The Advanced Dermatology line includes everything you need to address the signs of aging. The system can help diminish the appearance of wrinkles, reduce dark spots and hyperpigmentation. The regimen also works to minimize redness, even out skin tone and improve the appearance of eye bags and dark circles. The kit includes a cleanser, serum, anti-wrinkle treatment, moisturizer, day cream and eye cream- in other words, everything you need for glowing, beautiful, healthy skin. I hope you haven’t changed your ingredients as my face as started to break out with little white bumps under my skin. If it’s the same I will check with my dermotolagist for further review.